Octiva® Light thermal films offer a lighter gauge than the Octiva Lo-Melt and the Octiva films. 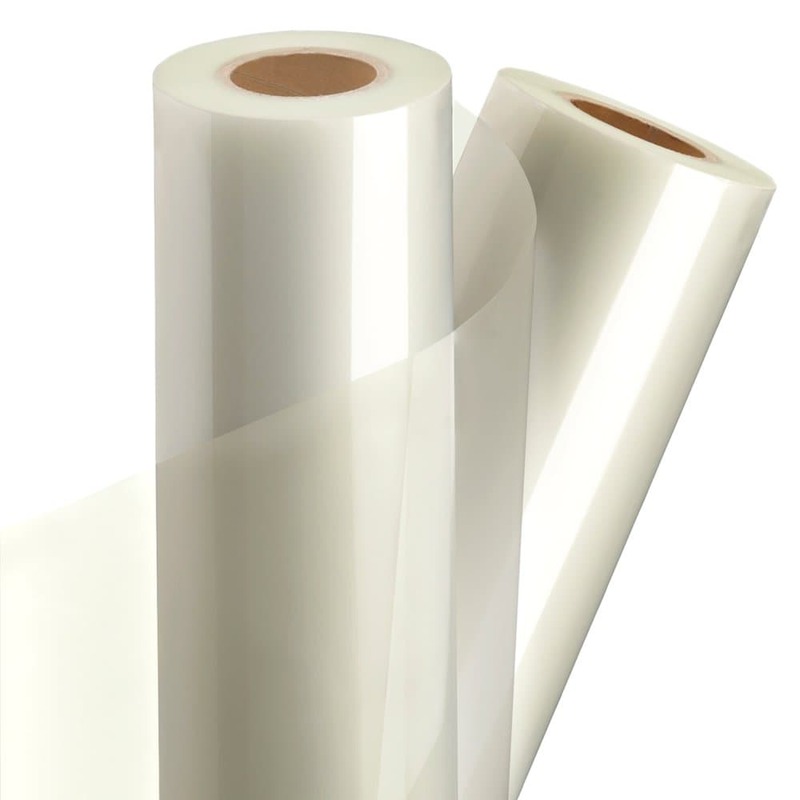 With a polyester content that provides protection, clarity and rigidity for over-lamination and encapsulation of color graphics. Acceptable quality for most applications.